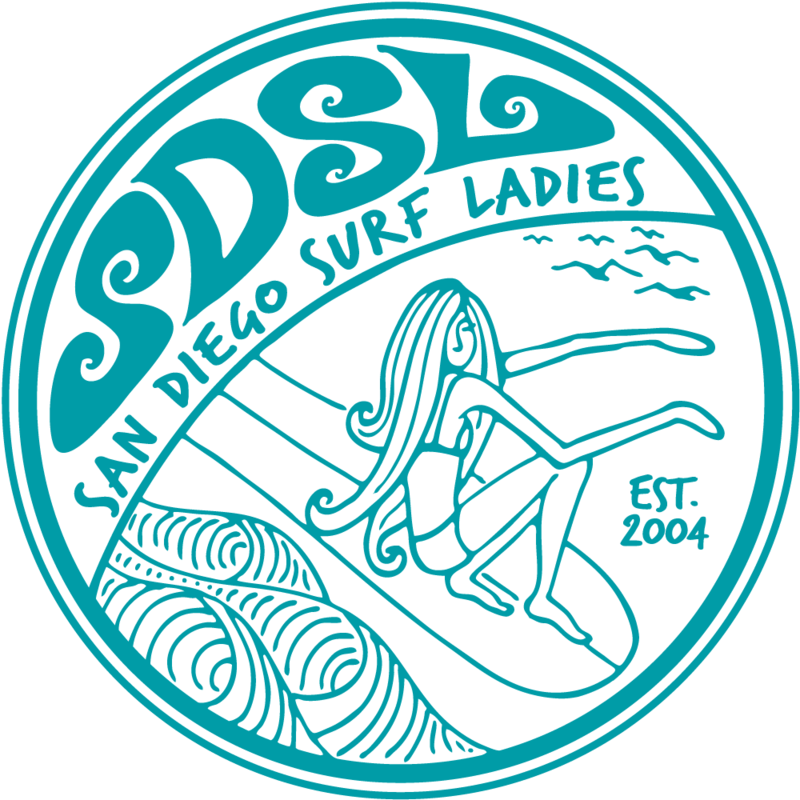 San Diego Surf Ladies - 100 Wave Challenge! Catch a ton of waves and help a worthy cause! 100 Wave Challenge! Catch a ton of waves and help a worthy cause! Free Oppertunity to give back!! We will participate as a SDSL TEAM! Come join us catch 100 waves and raise some funds for this amazing organization!!! Please register if you are interested in learning more and being part of the team - we'll send you additional information. Surfers, Stand up Paddlers, Body Boarders and Body Surfers Join us on Saturday, September 24th as dedicated San Diego surfers proudly hit the water, fight the battle to catch 100 waves in 12 hours, and raise $1,000 each to support Boys to Men. Come on out and take the challenge! Don’t surf but want to help Are you a committed, passionate men or women who wants to help our boys? Join our team and become our Surf Angel. We are recruiting non-surfing men and women to be Surf Angels and support our Surfers, join their team and help them reach their goal. Call 619-469-9599 and ask Devon for more information. Donate You can support our boys and MAKE A PLEDGE to a particular Surfer or Surf Angel... Or to make a donation to Boys to Men click the Donate button!